Glen-Revis (Int) Fabrics is a company that has been in business for over 4 decades acting as Agent and Distributor within the vibrant textile industry. Glen-Revis are the authorised distributors of Alcantara® within the UK and we have worked with Alcantara® for the last 27 years. 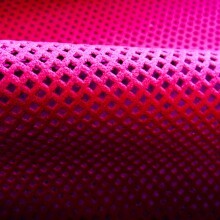 We carry a wide range of colours in stock and provide our customers with friendly service and an efficient turn around. With Alcantara® we also provide other services appliques, labels and embossing are a few examples. Alcantara® operates in Europe with a range of unique products developed from sophisticated technological know-how to address the specific application needs of the clothing and accessory, interior design and automotive industries. The pursuit of quality is an integral part of Alcantara®’s corporate strategy, making its name a benchmark in wide-ranging, competitive and demanding marketplace. If you require any further information or assistance then please contact us. Alcantara® is a unique, innovative material, developed and manufactured through a unique, proprietary technology. It is an extraordinary material due to its aesthetic properties, its softness and comfort and its functionality, with being a breathable material, its ease of maintenance and resistance. Thanks to the combination of these properties Alcantara® covered objects can be used on a daily basis with maximum freedom. Alcantara® s colour palette is very rich and makes it suitable for use with other materials; see the colour cards for the full range. It is difficult to categorise Alcantara® with existing materials or products due to its properties, usability and its qualities. Any classification would be wrong or provide limitations, Alcantara® is Alcantara®! 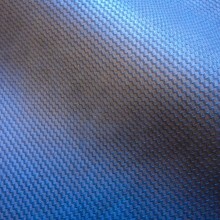 There are many applications for Alcantara® from the fashion sector which includes clothing and accessories, the automotive industry especially in performance sports cars, the marine industry primarily in luxury yachts, the aviation sector for use in high specification aircraft to luxurious furniture and interior design. 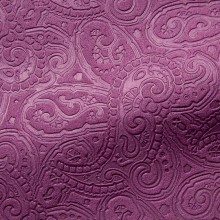 In the clothing industry it is used for full garments, panels and trimmings on knitwear, trousers, skirts, dresses, jackets, gloves, hats and accessories. 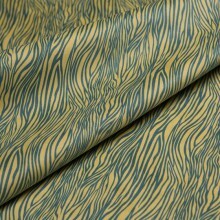 It can be combined with any fibre or fabric. It is wonderful for handbags, shoes, bindings, as a lining for suitcases and as an outer covering on luxury luggage. 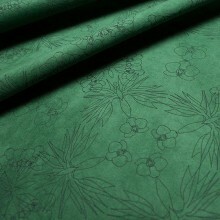 Within the jewellery trade Alcantara® is used in window displays, for pads and jewellery rolls. 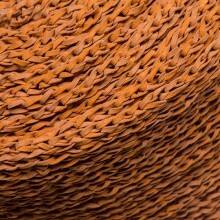 The applications for Alcantara® are varied and limitless; there is nothing in the world more versatile than this unique, timeless and highly evolved material.